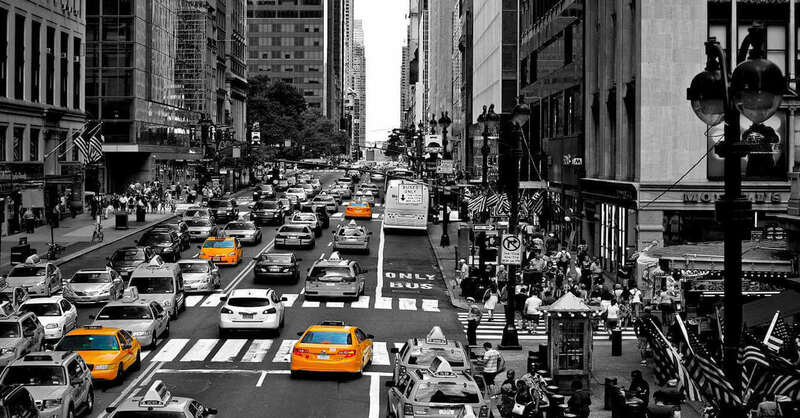 Do you own a taxi startup or a cab aggregation company? Have you ever feel going invisible before the presence of bigger players in the taxi-dispatching industry? Worried whether to sustain or leave the market? Analysing the tactics of your competitors would help you find answers to all the above questions. They adhere to a simple concept of connecting the passengers and the drivers via an application, which is predefined with features to meet the requirements and expectations of both. If you think the key players in the taxi industry are successful just by using that well-built taxi-booking app, you might be wrong. Being a startup or an SME, I have certain things for you to concentrate before investing in taxi-dispatching software. While foraying into a business platform where you have greater competition, you have to be vigilant in handling minute things. In taxi business, hiring and handling drivers would be a challenging task. Drivers are the representatives of your company who meet customers regularly; your business credential lies in their behavior. Finding a committed driver is not possible; however, you can make them work committedly by treating them the right way and let them work effectively by having convenience on hand. Communication between passengers and drivers must be a smoother one for the successful completion of a ride. While buying a taxi management software, consider getting the one that works like Uber’s (an Uber alternate) that must have separate applications for customers and drivers but that has to be integrated for a seamless communication. Many have succeeded in business just by making their presence online. Internet is a window through which you can find your target audience through which you can value your business credibility and gain the attention of many. A persona-driven marketing would be the best tool to make your presence visible to everyone and let it viable in an industry. In a technologically challenged world, marketing would not be a tougher thing. You can have a plethora of ways to market your business. Whether it may be a digital or a physical advertisement, adhere to the most reliable marketing strategy to stay ahead of your rivals. Foremostly, a taxi management software. Obviously, the taxi-hailing app is a must-have for taxi business to sustain and grow in a monopolistically competitive market. As we all know, technology has lined up the chaotic processes of taxi-booking and taxi-dispatching. To streamline your taxi business, I would suggest adopting a tailor-made taxi management software, like TaxiMobility, that is tailor-made for small- and medium-sized taxi businesses. As there are “n” number a taxi-dispatching software available in the market, adopting a taxi management software doesn’t matter, but getting most out of it matters. The effectiveness of a business strategy to blow out your competitors lies in implementing and executing ideas in a way to regularize the entire system of taxi dispatching.